Lovely DJV! 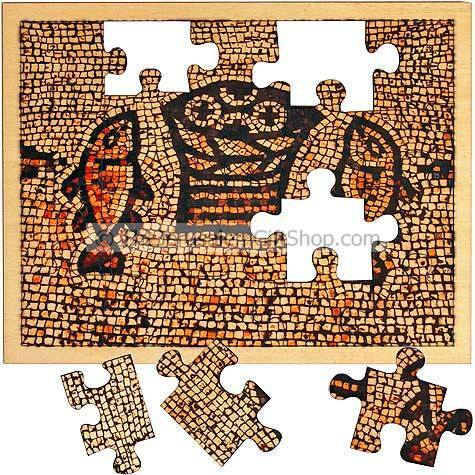 Yes, indeed the jigsaw puzzle of life gets sorted out and makes sense in Christ. It's an ongoing process for me, but a joyful one! It seems that we can know in part , that is what is achieved by searching in the same direction without Christ ; half truths become myths and legends but the heart still hungers for the complete story. Thanks, Pilgrim. I am afraid there is no real point to this piece. I was just sharing a little fragment of my journey. Yes, “Ask and you shall sometimes receive” is truer to people's experience. On the other hand, “Do not ask, and you shall not receive is also true.” And if we received everything we asked for, what a mess we and our lives would be!! In the end, I think Jesus is sublime and luminious, and it's worth doing what he tells us to, even if we aren't sure he's God. Then we find ourselves amazed by his wisdom and insight, and conclude he must be more than human. At any rate, I think a life with Jesus in it, is sweeter and wiser whether we are convinced he is God or not. Thanks so much for this. I converted to Jesus at age 23, fell out from the Protestants, made my way through the Roman Catholic and Greek Orthodox churches and now find myself agnostic and barely Christian any longer. I've tried to convince myself out of a faith that used to “work” as yours did; pray and it was sometimes answered, sometimes not and faith in all of it. I don't know where I fell away; college perhaps? But I do know that I've never quite given up on Jesus. Thank you for the C. S. Lewis quotes. It answers many questions I too had studying literature and myth at university. I'd like to get all that back.